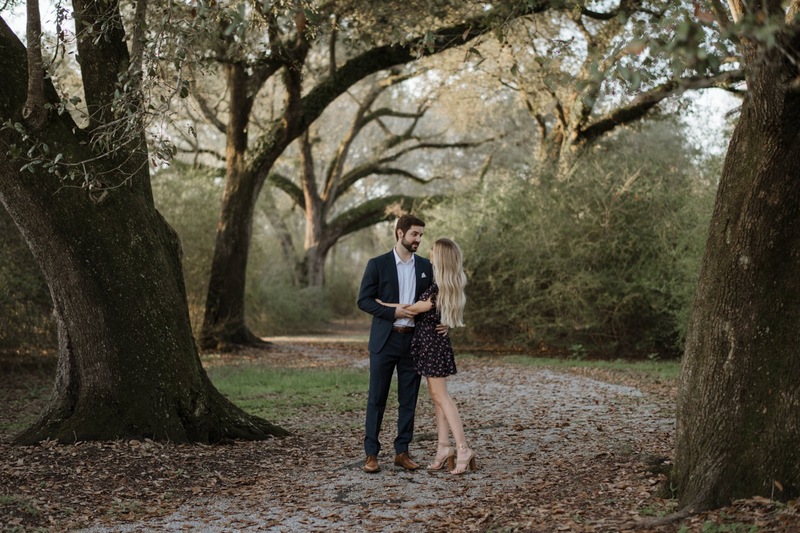 We had such a great time hanging out with Cameron and Scott for their engagement session in Baton Rouge a couple of weeks ago. These two kept us laughing the whole time, as Scott kept cracking jokes and keeping the atmosphere light and carefree. You can see how solid their chemistry is and how comfortable they really are with each other. Cameron and Scott were up for anything, and we just know their wedding day will be something truly special. Can’t wait for their big day later this year!